A Spirit filled, dedicated and pedagogically talented team of brothers and sisters are engaged in this ministry. Regular classes are conducted every Friday from 9.00 am to 10.15 a.m. The total time is divided into two sessions. The first 20 minutes is set aside for the singing session and the rest for academic teaching. An anointed team of young men lead the singing session where songs, action songs and Spiritually oriented games are taught. This year we have 92 students studying in 18 different classes taught by 18 teachers. In addition to this we have two young men exclusively engaged in the singing session. By giving individual care, love and affection we win the hearts of the students and thus are able to give them the right instructions and advice's from time to time to aid their Christian personality development. The Pentecostal Young People's Association, the youth wing of the Indian Pentecostal Church was founded in 1947 by a few Pentecostal college students. This wing was created to develop the Pentecostal Youth socially, mentally, culturally and above all, spiritually.This organization was formed in IPC Kuwait 3 decades ago by a few individuals who had the burning desire to see the next generation of the church being used for the expansion of God's Kingdom. PYPA's role in IPC Kuwait is influencing the next generation to bring an impact to wherever our youth are placed. 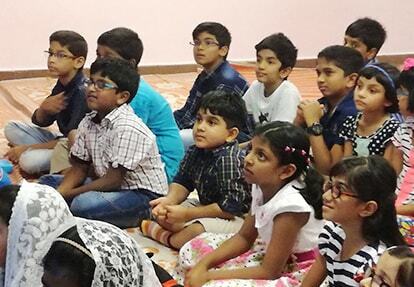 Since the inception in 1980 with just a handful of youngsters, PYPA of IPC Kuwait has grown to have over 250 members. During the past years, our PYPA has set some standards in the region. We have been a support for the growth of IPC Kuwait at large, our charities and services are notable, and our youth have led exemplary lives to become model citizens wherever they are placed. The Sisters fellowship of IPC Kuwait has been formed to strengthen the Spiritual relationship in between our young sisters, wives and mothers of the church and to encourage and promote them to live in the intimate bond of Christian fraternity. This fellowship help our sisters to value their role in the building up of Christ's church and its Spiritual growth. Also encourage each other to form a Christ centered home at their own domiciliary and to develop the next generation with Christian personality by sowing the Word of God deep into their hearts in appropriate time. An important mandate that Jesus gave His disciples 2000 years ago was to 'go and make disciples of all nations'. 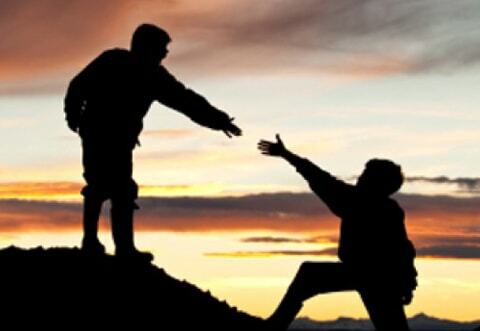 Even today, believers who have experienced the indescribable love of Jesus and have received the gift of salvation through Him, strive to give what they have freely received. This love of God compels us to partner in the cause of advancing the Gospel in every possible way. 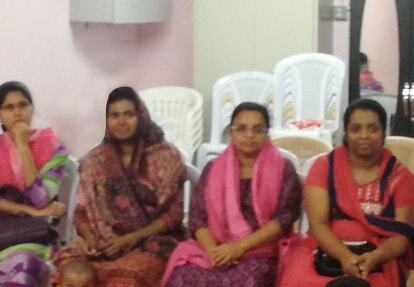 IPC Kuwait has greatly prioritized this Great Commission of Jesus and has taken up an active part in evangelizing both here in Kuwait as well as in India. In Kuwait, camps are visited where our brothers visit non-believers and actively share the Gospel with them. Many have come to the Lord through this ministry and are regularly attending the Church. Bible classes are being held in these camps to strengthen the new and existing believers in their faith.